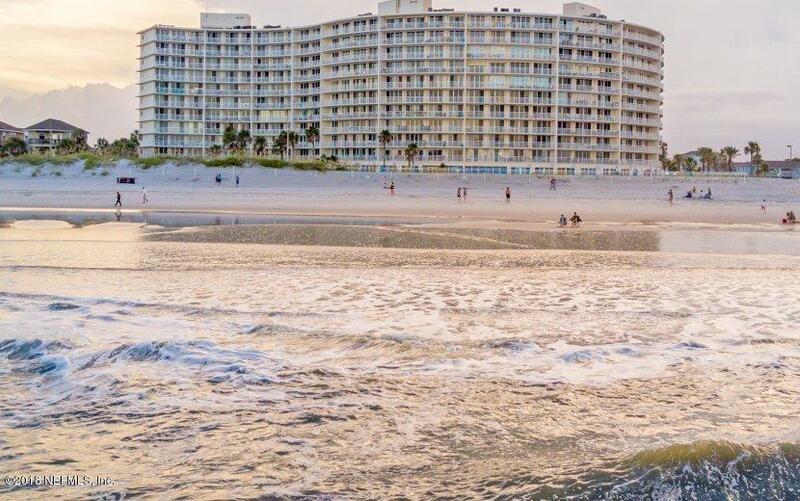 Start each day with a beautiful sunrise over the Atlantic Ocean! 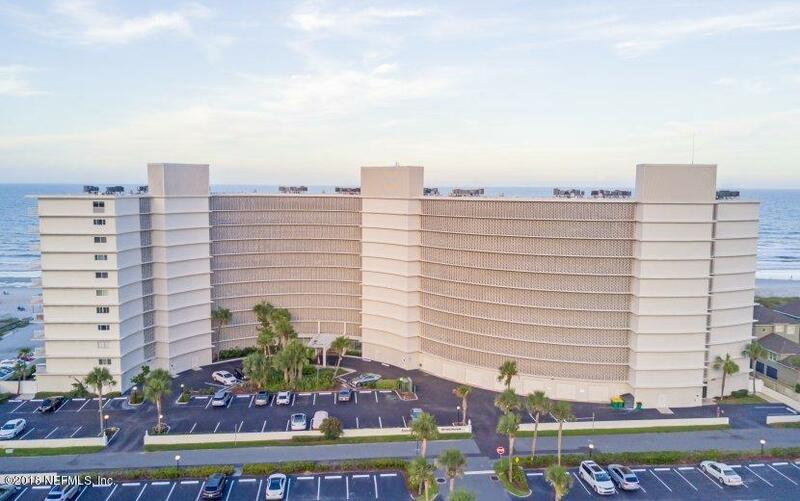 Unlike any other condo on the ocean, this 2 bed/2 bath oceanfront condo comes with two (2) private ground floor poolside cabanas (with bathrooms) for your recreation or business office needs. Enjoy the sea breezes from your large 7th floor covered balcony. 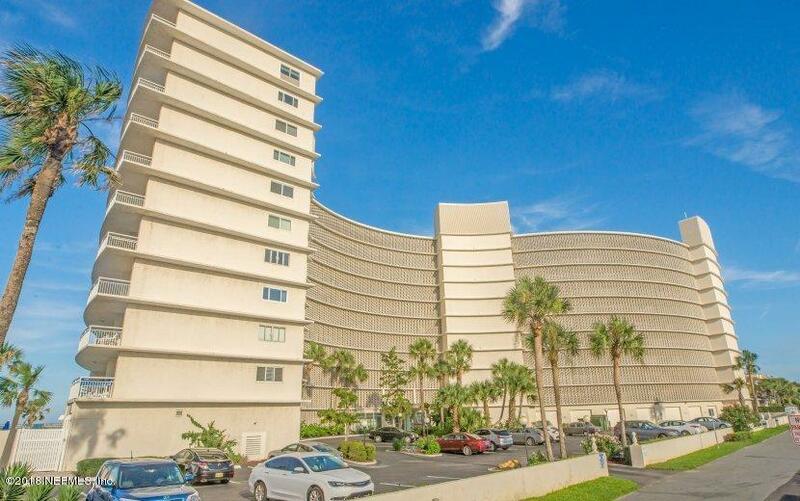 Direct view of ocean from this sought-after middle unit. Wall of glass doors. Beautiful kitchen with granite counter tops, stainless steel appliances and diagonal tile throughout. and this unit has interior laundry! This condo is perfect for part- or full-time living. Reserved parking plus ample guest parking. 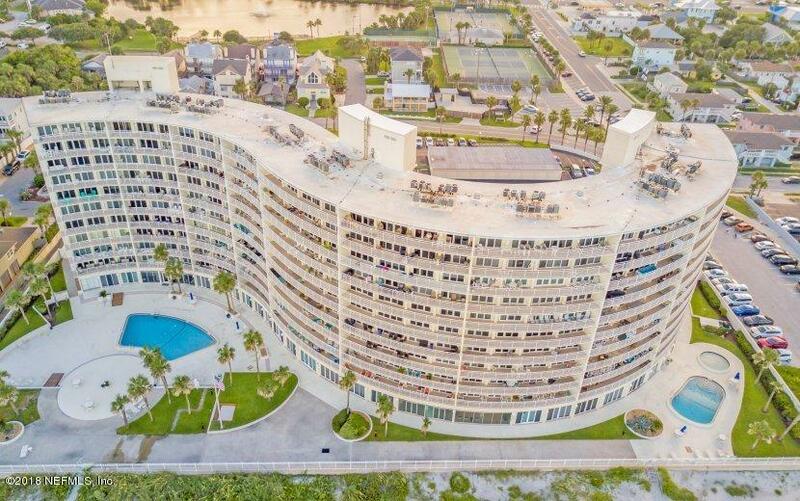 Must see this beautiful condo - the view is fantastic. 6-month rentals are allowed. This condo is light, bright & nicely done. Easy to show and priced to sell.